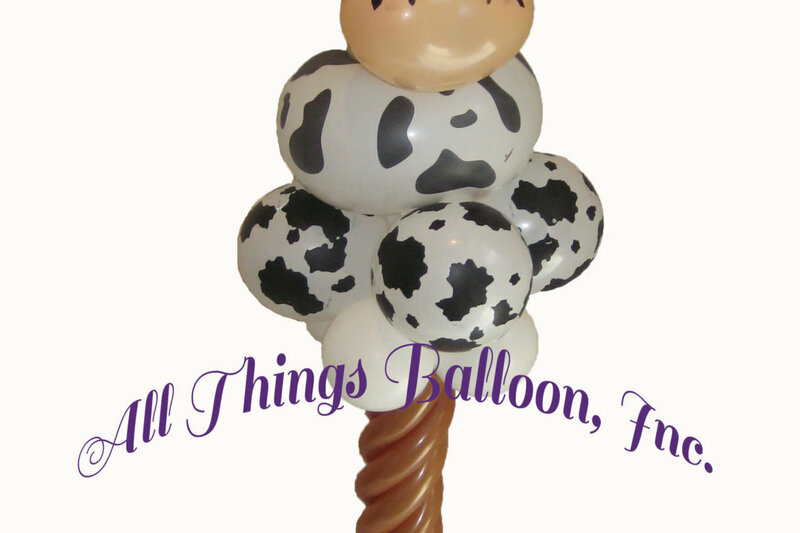 Western Decor | All Things Balloon! 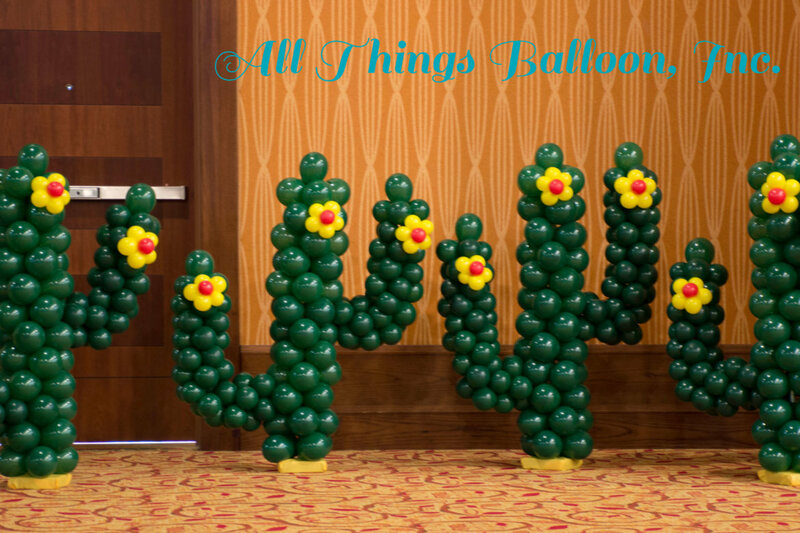 We’ve recently added a new coordinated Decor package – Western/Texan! 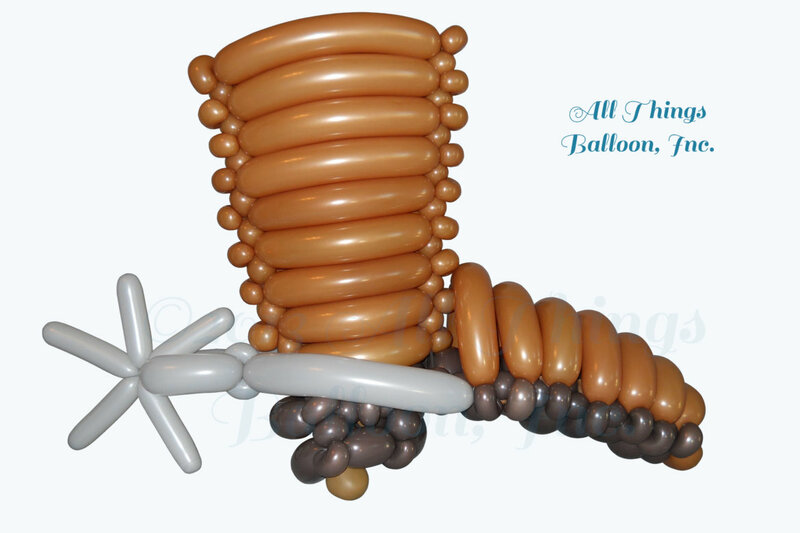 Find yourself needing some really cool ideas for decorating your upcoming western or Texan-themed event!? 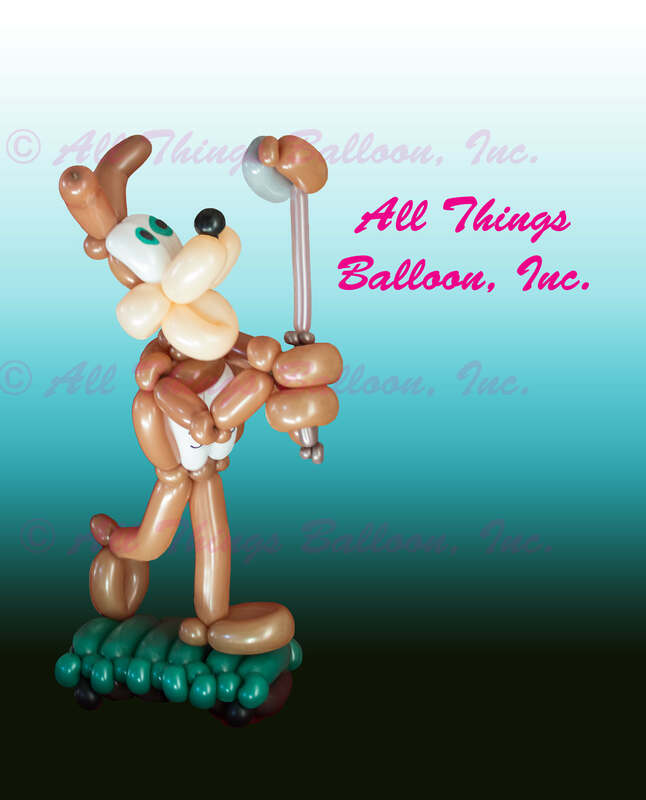 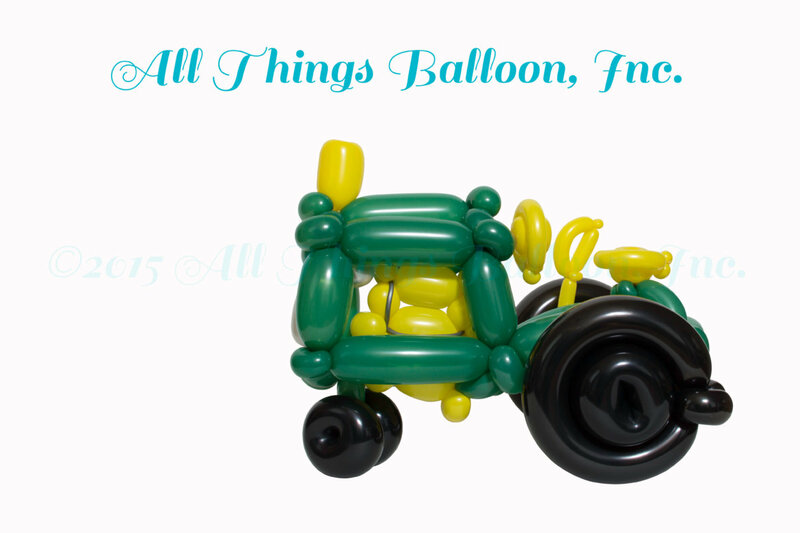 All Things Balloon, Inc. has some awesome ideas for you! 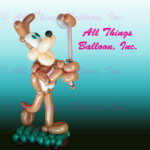 Check out what we’ve done for other events, and let us know what we can do to make your next event truly memorable. 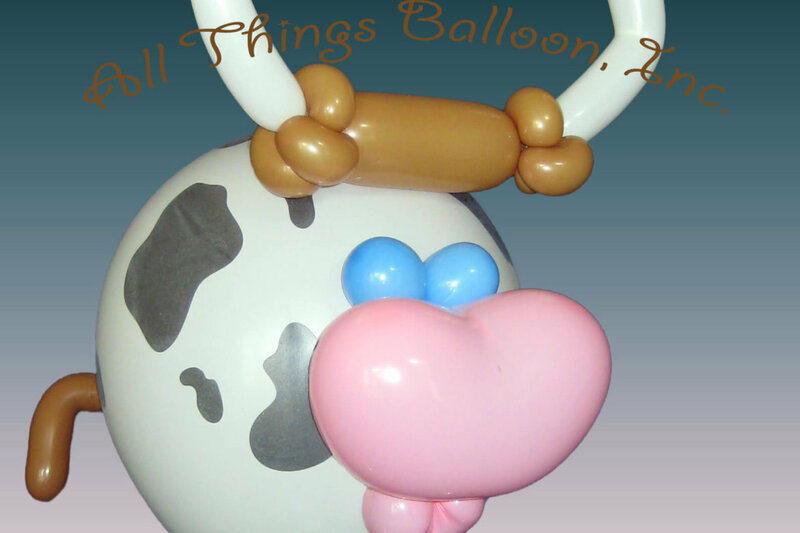 They’ll be talking about your event ’till the cows come home!